Today’s notion of retirement is very different from that of previous generations. Individuals are working longer, living longer, and are faced with the challenges of both caring for elderly parents and providing for the needs of adult children. In this course, you will learn how to assess what your retirement needs are, how to position your assets to pursue those needs, and how to take advantage of tax savings while maximizing government retirement benefits. 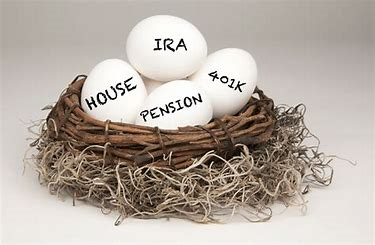 You will leave this course with detailed strategies designed with the goal of ensuring that you will have sufficient income to help you enjoy a comfortable, secure retirement. Students will also have the opportunity to schedule a complimentary consultation with Goodman Advisory Group, LLC.